Annual Awards Ceremony in Las Vegas. 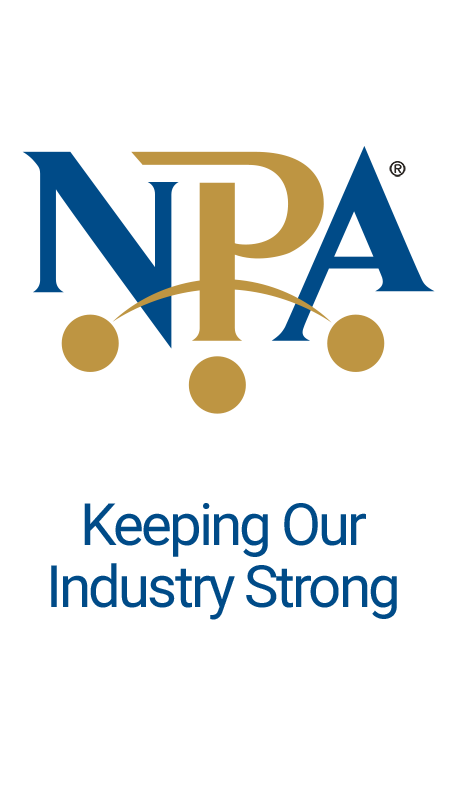 The National Pawnbrokers Association (NPA) is pleased to present Wright Pawn & Jewelry Company with the NPA Outstanding Community Relations Award. Mrs. Pamela Wright accepted the award at the Annual Awards Luncheon on July 12, 2016. The event was held at The Mirage in Las Vegas, NV, as part of Pawn Expo, the only national convention and trade show for the pawn industry. Since founding Wright Pawn & Jewelry Company in 1992, Pamela Wright has dedicated time and resources to charitable giving and community outreach events, working at the ground level with community leaders to give back to the residents of Houston. Harnessing the power of media to raise awareness and change perceptions of the pawn industry, Mrs. Wright has appeared in print, radio, and television to advance the positive image of today’s pawn stores. She has successfully represented pawnbrokers on Great Day Houston and has been featured in several publications, including Houston Woman Magazine and Houston Modern Luxury. Among her many credits, Mrs. Wright was selected as a 2014 Greater Houston Women’s Chamber of Commerce Breakthrough Woman, a 2013 ABC-13 Woman of Distinction, and one of 2012 Houston Woman Magazine’s Fifty Most Influential Women. She also serves as state regent of the Daughters of the American Revolution (DAR), with whom she helped raise money to repair the Texas Governor’s Mansion after it was damaged by fire in 2008. The Outstanding Community Relations Award was created in 2015 and is presented to an NPA Pawnbroker or Affiliate member company who advances the standard and quality of life in their community through public service or volunteerism.